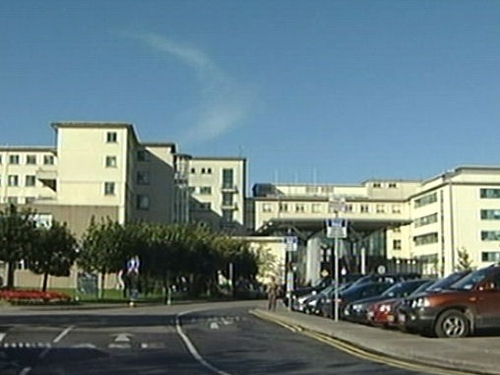 The bacteria that causes Legionnaires' disease has been detected at Galway University Hospitals. In a statement, the Health Service Executive said the presence of Legionella was detected at a water point in the hospital's paediatric unit last week. Legionnaires' disease is a bacterial infection, causing severe pneumonia, which can be fatal. Regular tests are carried out in hospitals to check for the presence of the Legionella bacteria that causes the condition. The HSE says that following one such test at the paediatric unit in the hospital last week, a higher than normal reading was identified in a number of sinks. These were immediately removed from service and the HSE says there is no risk to patient or staff safety. In an effort to avoid a repetition of the problem, a re-plumbing programme will begin in the unit next week. It is the sixth time that Legionella has been detected in the hospital this year. The bacteria was located in a number of other wards, as well as in the nurses' home and the psychiatric department. However, the HSE is stressing that no patients have been diagnosed with Legionnaires disease. It says patients with pneumonia are regularly tested for that organism and no hospital-acquired infections have ever been identified.